Mondelēz International has called on palm oil suppliers to act faster to eliminate deforestation, and has excluded 12 suppliers from its supply chain as a result of breaches against its sustainable palm oil commitments. 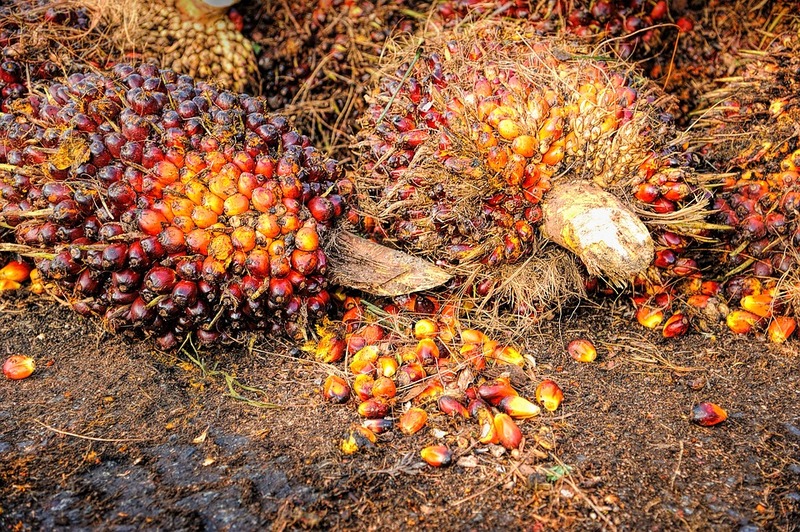 Mondelēz has called on its suppliers to map and monitor all palm oil plantations and concessions as it aims to achieve its 100% sustainability and 100% transparency across its palm oil supply chain. In 2016, Mondelēz asked its suppliers to map all mills they buy from, as well as their own concessions, and engage their upstream suppliers to publish concession maps. The company says that it now requires suppliers to provide universal, group-wide concession maps for upstream suppliers as a condition of doing business. The company has also called on its suppliers to act faster to eliminate deforestation in their supply through time-bound remediation plans or it will cancel their supply contracts, as demonstrated by the exclusion of the 12 suppliers. Jonathan Horrell, global director of sustainability at Mondelēz International said: “Mondelēz International remains fully committed to driving change in the palm oil sector and today’s actions against 12 upstream suppliers reflect that commitment. “We will continue to pursue existing and new initiatives that seek to drive effective change across palm oil-growing communities.